Multi-instrumentalist/composer Matt Belzer has a diverse musical life. He has been a member of the improvisational drum and saxophone duo Tiemann-Belzer, the avant-latin group Mosaic, and the classic jazz group The Peabody Ragtime Ensemble. He is also a very active freelance musician, regularly performing on woodwinds at the Kennedy Center, the Library of Congress, and numerous theaters and concert halls in the region. His works are published on Advance Music and UNC Jazz Press. He has been honored by Downbeat magazine, the Jazz Composers Alliance and the Maryland State Arts Council. 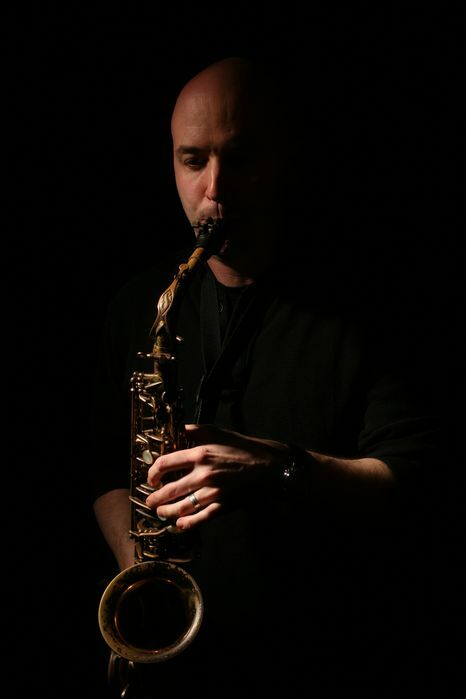 Mr. Belzer directs the large Jazz Ensemble and various small groups, teaches the jazz courses and saxophone lessons, and advises jazz students in their individual creative projects.